how can I get this pattern???? 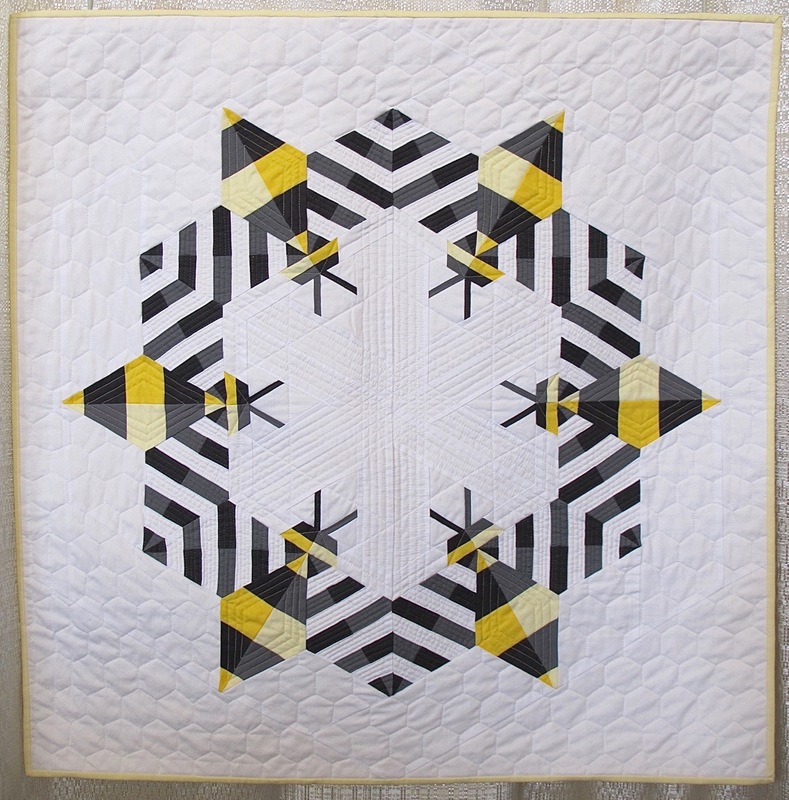 my name is Bee and this would be perfect to quilt! !